​Recovering from a horrific ordeal, Savannah Sloane feels she’s finally moving forward with her life. But when reminders of the nightmare she survived begin arriving, her worst fears come crashing back. Haunted by memories of the woman he rescued, computer expert Stefan Carlisle, drops everything when Savannah calls. Rushing to San Diego, he’s intent on eliminating any threat to the woman he’s been unable to forget. To win a twisted game of cat and mouse orchestrated by a monster, Stefan enlists the help of the Riverton SEAL team. 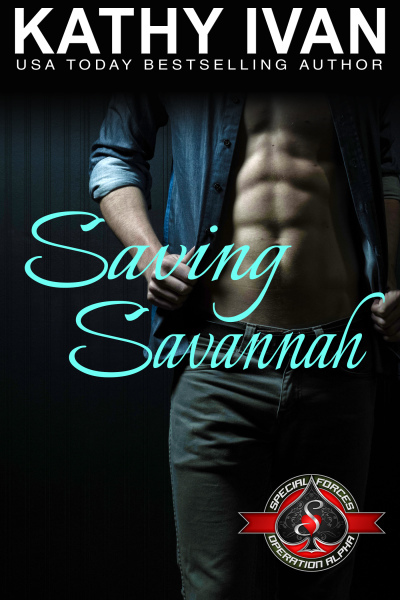 Will it be enough to save Savannah, or will she be lost forever to a madman bent on revenge?